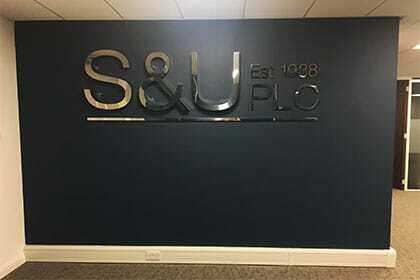 Our team have extensive experience in office refurbishments and electrical maintenance works, whether fire alarms, security alarms, heating, and lighting. The Electricity At Work Regulations 1989 places the legal responsibility on the owner of an electrical installation to prevent electrical accidents. In addition, offices are subject to The Regulatory Reform (Fire Safety) Order 2005 of England and Wales. Overall, these regulations are to ensure all electrical systems and apparatus receive regular maintenance works, in order to protect users are from electrical shocks or fire hazards. 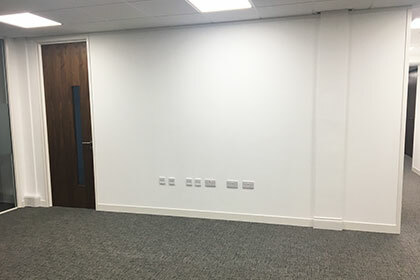 Office refurbishments provide a great opportunity to confirm that all your condition reports for your electrical installations are up to date. Furthermore, we can carry out complete maintenance works on your security and fire alarm systems at the same time. Overall, it is likely that old installations are inadequate to deal with the demand for electrical devices in offices and will require re-wiring. 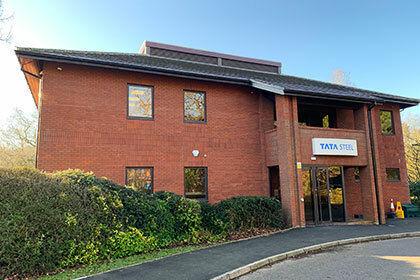 Often it can be most cost-effective in the long run to carry out an office refurbishment and upgrade your installations. 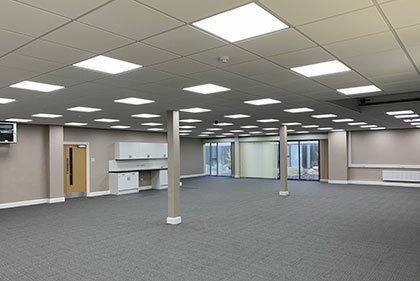 Office lighting must comply with British standards in the workplace and you must have security and emergency lighting installations. 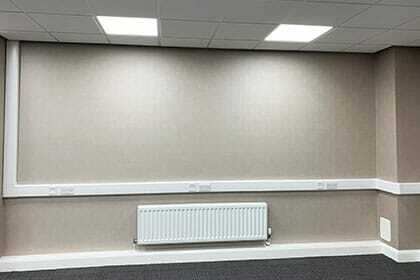 Having an LED lighting upgrade during your office refurbishment can give you instant bright lighting which saves you money and reduces your carbon footprint. There is a wide range of LED lights available including Panel, Bay, Tube, Flood, Spot and Ground lights. 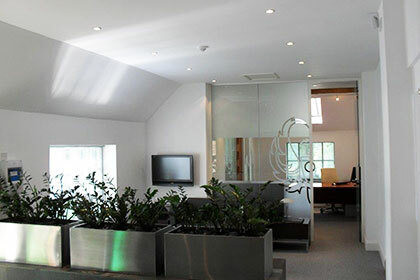 Call Paul Hunt Electrical Installations for a full consultation on the best solutions for your office refurbishment.